Christmas Lights 2017-Island Echo teamed up with Southern Vectis. Island Echo has teamed up with Southern Vectis to bring you Light up the Wight 2017 – the ultimate Christmas Lights competition for festive displays across the Isle of Wight. There are special Christmas Lights displays across the Island. To enable you to view most of them Southern Vectis are running evening tours from Newport and Ryde Bus Stations. 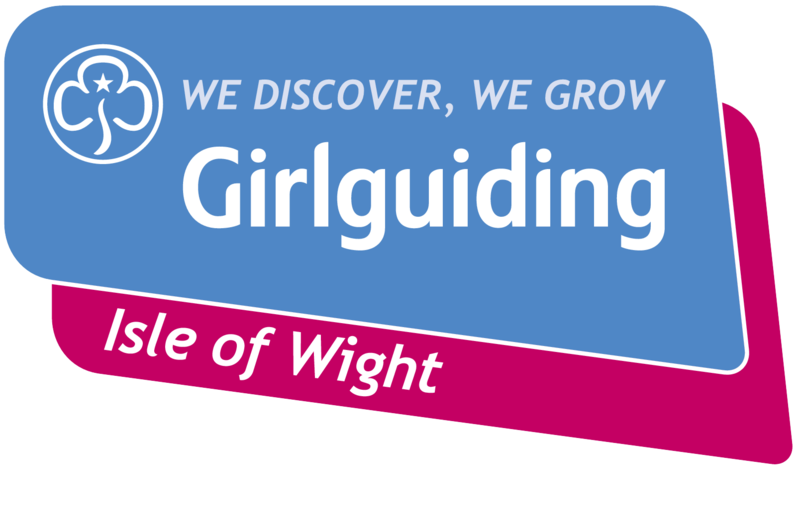 Every tour includes a stop-off at Brading where hot drinks and mincepies are served and whilst you travel around join in the Christmas Lights competition run in conjunction with Island Echo. Vote for your favourite display and the winner will receive £250. Last year Island Echo produced a map as a comprehensive guide to the Island’s very best displays. 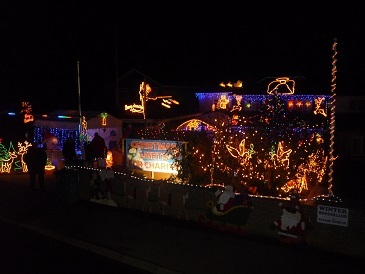 This year they have gone one step further by introducing a competition with a fantastic first prize for the best display, as voted for by the public.